MDH & Associates would like to wish everyone a safe and happy holiday weekend. Remember not to drink and drive and always find a sober ride home. DUI checkpoints will be amped up this weekend and some checkpoints will be a NO REFUSAL. This means if you drive through a DUI checkpoint and they ask you to submit to a BAC test (Blood Alcohol Content) or Blood test you can’t refuse the test. In other circumstances you wouldn’t have to submit and would get an Implied Consent charge instead. Now if you refuse at these NO REFUSAL checkpoints the officer can call up a judge or judicial commissioner and get a warrant to have your blood taken. 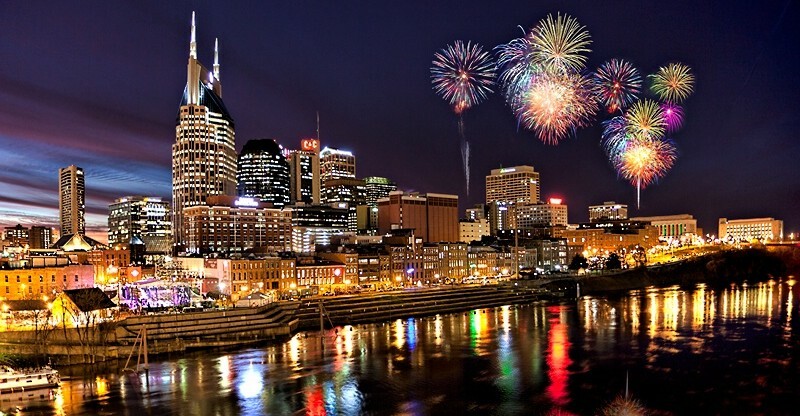 If this happens to you over the 4th of July weekend, please contact 615-308-5405. We can help you fight and go over your options. Also remember you can still get a DUI on the lake or river. A BUI (Boating Under the Influence) conviction for operating under the influence will result in fines of up to $2,500 on the first offense, $2,500 on the second offense and $5,000 for the third offense. A jail sentence of 11 months and 29 days may also be imposed for any conviction and operating privileges may be suspended from one to ten years. Additional federal penalties may also be charged. You can deny the field sobriety test but you will be charged with Implied Consent.